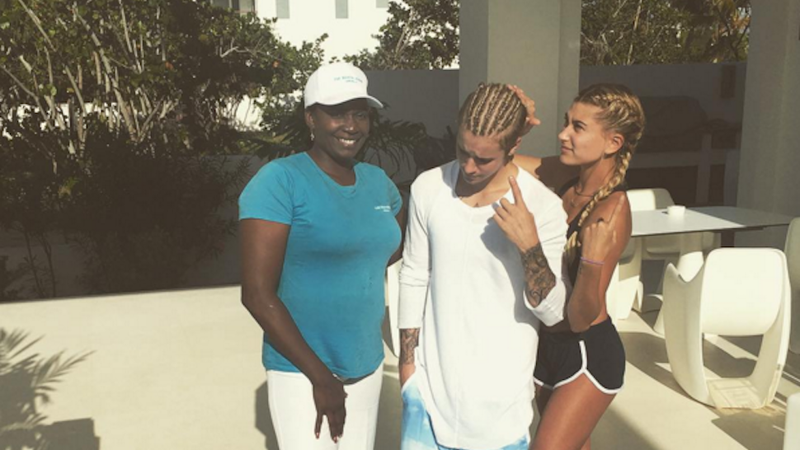 During his vacation to Anguilla with Hailey Baldwin, Justin Bieber made the regrettable decision to get cornrows. No looking back now, I’m afraid. At least he’s reached a new level of self-awareness. Country singer Craig Strickland, lead singer of the band Backroad Anthem, has been found dead after going missing on December 27. The 29-year-old and friend Chase Morland were both killed during a duck hunting trip when their boat capsized.